Looking for unforgettable seaside resorts for your next vacation? Why not be tempted by Asia, its beautiful beaches and incredible diversity? Idyllic landscapes, mountains, cultural wealth... 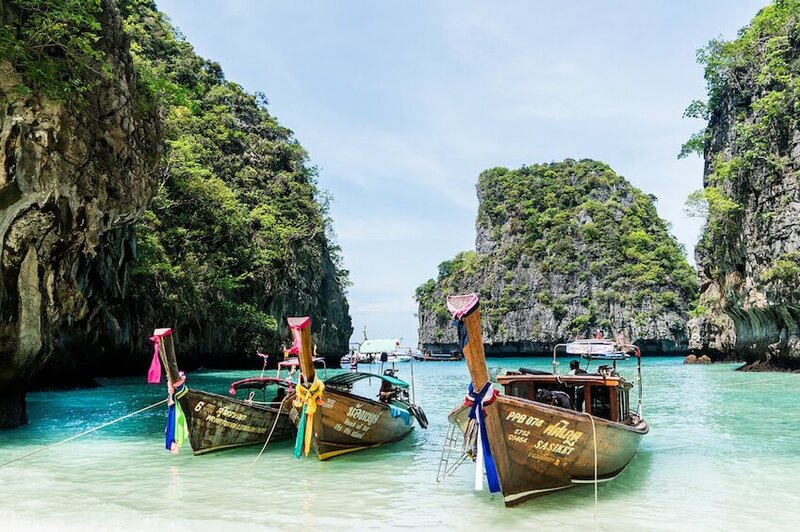 Discover 3 destinations in the sun, with some of the most beautiful beaches in Asia: Japan, Vietnam and India. Nobody would think about it at first, but the country of the Rising Sun offers many kilometres of white sand, with its 4 main islands (Honshu, Hokkaido, Shikoku, Kyushu) and a multitude of islets. Nanki Shirahama Beach is one of the most beautiful beaches in Japan, on the Southwest coast of Kii-hanto, in Wakayama Prefecture. Its turquoise, calm and sparkling waters have made it famous throughout the country. An ideal destination for lovers of diving and surfing or tourists looking for relaxation, rest, and sunbathing! The adjoining seaside resort also offers many "onsen" (Japanese thermal bath). Many vacation rentals along the coast, to enjoy pleasant moments during your travels in Japan. My Khê Beach in Vietnam is undoubtedly part of one of the most beautiful beaches in Asia, thanks to its warm waters all year round, its lush coconut palms, fine white sand, and moderate waves. The beach stretches over 900m that is always popular with tourists from around the globe, especially in summer. It leaves visitors amazed with its extraordinary beauty, a beautiful setting straight out of a postcard. Also note that in 2005, My Khê beach was ranked by Forbes magazine (in the US) as one of the 6 most beautiful beaches in the world. If you plan to take a trip to Vietnam, do not miss this beach, especially since a whole range of water activities is possible (diving, cruising, water skiing, fishing...). And with sublime villas close to the beaches, My Khê beach offers its visitors a wide choice of accommodation. Goa is a real paradise! Without a doubt one of the most beautiful seaside destinations in India thanks to the beauty of its sandy beaches that are unique in the world. The beaches of Goa stretch for 100 kilometres and are generous in golden sand for holidays in the sun. Travelling in India and discovering the country differently through its many sunny destinations will give you unforgettable moments that will last a lifetime. As a family, solo or a couple, India offers many opportunities to practice all water and land sports such as water skiing, windsurfing, volleyball, sailing...activities that will delight young and old. Make the most of your stay in the land of Maharajas, on the beaches of Goa! What will be your next destination under the sun of Asia? Japan, Vietnam, India? Villanovo also offer magnificent luxury villas in Thailand, Indonesia and Sri Lanka. 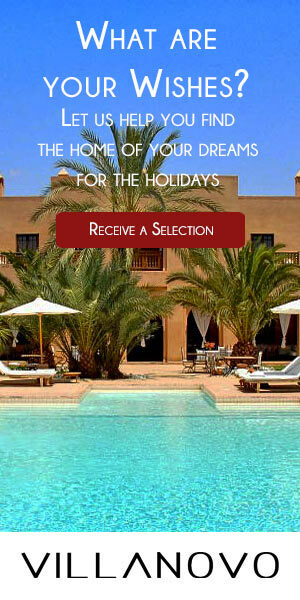 Let yourself be tempted by a dream vacation!